The Rev. Dan Claire, Rector A Florida native, Dan moved to Washington over twenty years ago to help establish a seminary in the area. 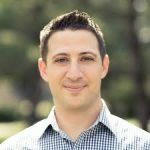 Dan originally began his career as a research scientist, attending college and medical school at the University of Florida. 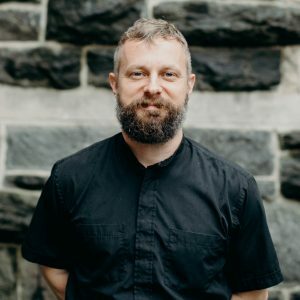 After transitioning into vocational ministry, he studied biblical theology and languages at Reformed Theological Seminary and the Catholic University of America. Dan has been involved in church planting since the Church of the Resurrection began in his home in 2003. Dan is married to Elise, and they have five children. Email Dan. Shawn and his wife, Kellie, are native West Virginians but have lived all over—Slovakia, Louisville, St. Louis, Pittsburgh, and now in DC since 2015. 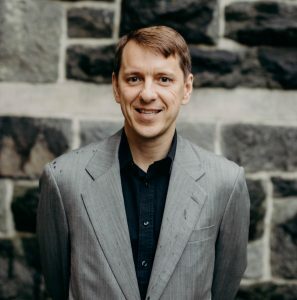 Shawn studied philosophy at Marshall University and theology at Covenant Seminary. Shawn and Kellie have four children. Email Shawn. 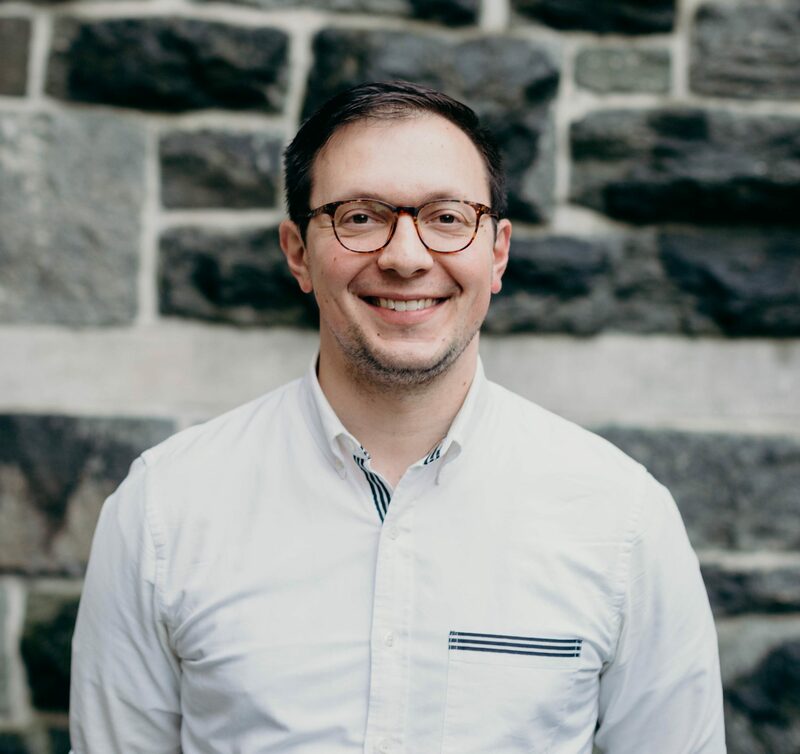 Hailing from California, Matt arrived at Resurrection from Sydney, Australia, where he pastored and completed a Ph.D. in systematic theology. Prior to that he lived, studied, and did ministry in southern California. Matt's wife, Annie, is a pediatric nurse; they have been married since 2008. Email Matt. 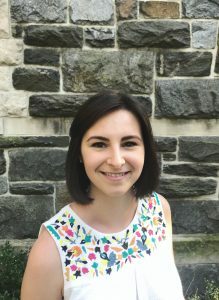 A native of Ohio, Betsy moved to Washington, D.C. in 2013 after studying religion and psychology at Grove City College. 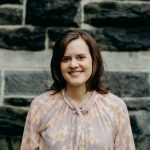 Prior to joining Resurrection staff in 2017, Betsy worked in DC’s nonprofit sector for four years. 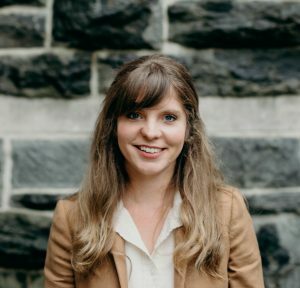 Her husband, Wesley, is a policy manager at a think tank and is often seen running around Capitol Hill, training for his latest marathon. Email Betsy. 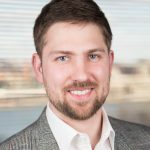 Originally from Colorado, Tim has worked in international development, nonprofit fundraising, and marketing since graduating from Wheaton College. Music is a lifelong passion; Tim has played piano and sung in choirs since he was eight, and has played in our worship ensemble since 2012. Email Tim. 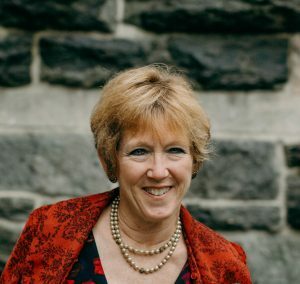 Lou Bayly and her husband Bill have been members of Resurrection since 2006, after moving to DC to host a hospitality house in Georgetown for university students. She is the mother of three grown children and a growing number of grandchildren. Lou Bayly loves discovering new things with her grandchildren, talking about life at her kitchen table, and working in her rock garden. Email Lou Bayly. 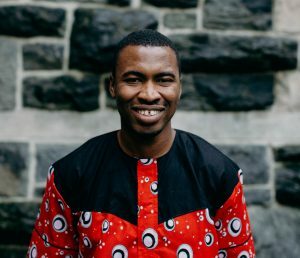 Originally from Nigeria, Sulmane studied physics and theology in his home country, and then came to Gordon-Conwell for a second MA in theology. In 2017 Sulmane married Miriam and they moved to Washington to become part of the church. 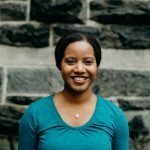 Miriam is an attorney working as a Law & Public Policy Fellow. 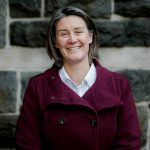 Sulmane's interests include discipleship, teaching and caring for all demographics, especially internationals and those with unmet needs. Email Sulmane. 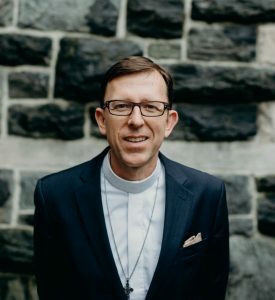 After several years pastoring in England, Chicago, and DC, Jeff studied political theology at Duke and Cambridge, and then taught at Cambridge and oversaw policy research at London’s Centre for Social Justice. Jeff and Alicia returned to DC and joined Resurrection in 2015 with their three children. 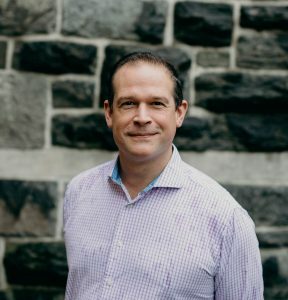 Jeff loves “connecting the dots” between the church and the world, and helping Christians advance Jesus’ kingdom by contributing to the common good. Email Jeff. Born in St. Louis, Matt grew up in the midwest and California. 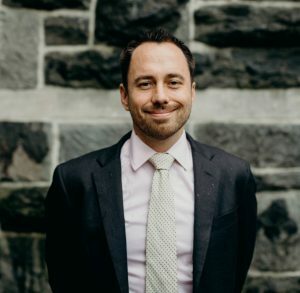 With degrees from Stanford, Chicago, and Fuller Seminary, Matt settled into DC's Eckington neighborhood in 2001 and took a job at the Federal Reserve, where he continues to work. He is married to Dawn, with whom he shares a passion for building and living in intentional community. They have three children. 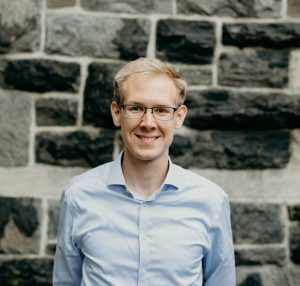 Matt loves to explore life and faith at the intersection of work, economics, and vocation. Email Matt. 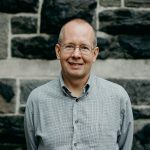 Born and raised in metro Washington, Jim first became involved in church planting and campus ministry in the city in the 1980s. It was in this context that Jim met and married Betsy. They raised their first three children in Northern Virginia. After joining Rez as charter members, they returned to DC in 2007 with their youngest son. 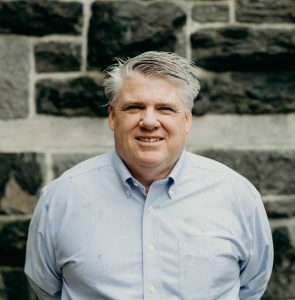 Jim is a graduate of George Mason and Reformed Seminary and works for the Coalition for Christian Outreach at Georgetown University. Email Jim. After graduating from Davidson College, where he studied political theory, Andrew moved to Washington, DC. He married Stefanie in 2014, and together they lived in Rwanda, Belgium, and London before returning to Washington in 2017. Andrew has worked as a reporter and editor, and he currently works as a press secretary at a DC think tank. Email Andrew. An Indian citizen, Deepak has spent much of his life in the Northeastern United States, and has called DC home for the past 7 years. He is husband to Leighann and father to Ben. 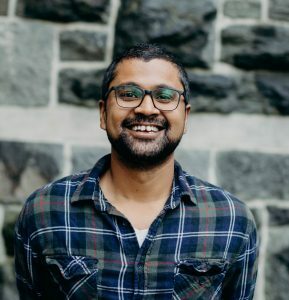 Having studied psychology (Messiah College) and human development (University of Pennsylvania), Deepak now works in educational assessment, takes seminary courses locally at RTS, and is active in Resurrection's music ministry. Email Deepak. Oksana is a Ukrainian who has lived in the States since 2014. Before this she lived in her home country, gained a bachelor’s degree in Finance and was a missionary in Ukraine, Russia and Eastern Europe. 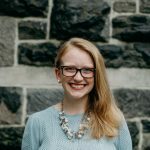 Since moving to the States she became Anglican, married Mark from Colorado, lived in Boston, moved from there to a small town in North Carolina, and then finally moved to D.C. Because Oksana likes multitasking, she combines being a barista with church administration. Email Oksana. Within the Anglican tradition, the parish council is the governing board of a local congregation. Resurrection's Parish Council is comprised of seven lay leaders, the assistant rector and the rector. Lay members are elected during the annual members’ meeting to represent the larger membership of the church. Lay members serve rotating two year terms. Resurrection’s Parish Council manages the church’s property and finances to support the vision and mission of the congregation. Email Resurrection’s Parish Council.